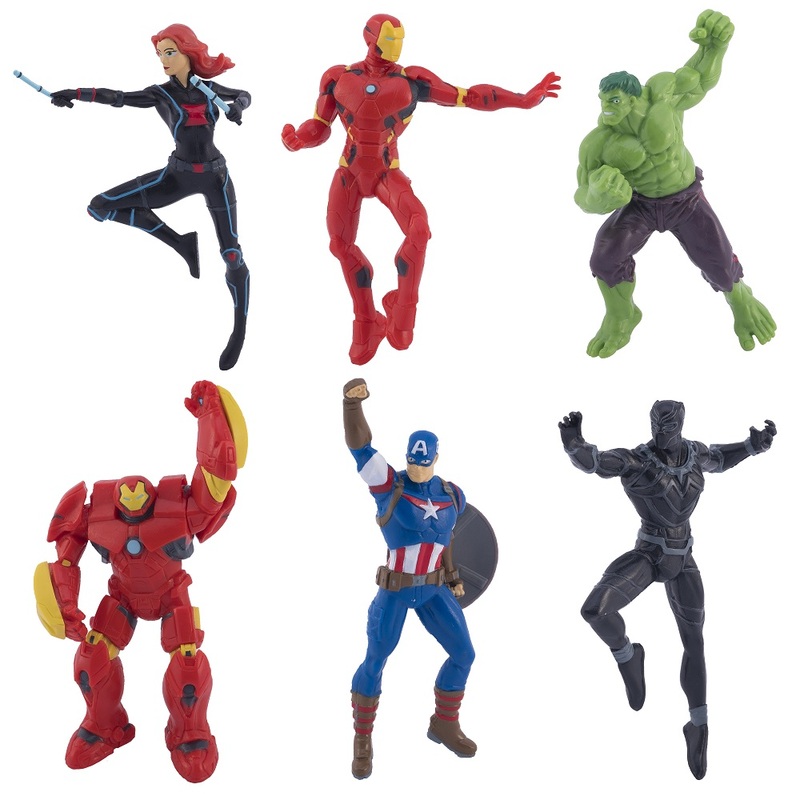 SwimWays - Poolside Avengers, Spider-Man, Toy Story & Star Wars Swag! With a bunch of highly-anticipated movies such as Avengers: Endgame, Toy Story 4, and Spider-Man: Far From Home nearing their respective release dates, SwimWays is here to cater to all your Summer poolside geek-related needs so you can beat the heat with swag from your favorite franchises. I covered products from SwimWays last year, and yes, I ended up being a fan of them. The company offers dive toys, water blasters, swim vests, and more. Whether you are planning a Marvel-themed event or perhaps a Star Wars-themed pool party come May 4th, SwimWays has some awesome items for you. These dive toys are well-detailed and made of good quality material. I should know because I reviewed a set from Star Wars. Each pack will cost you MSRP: $9.99. You can find them at Target and Amazon. These Marvel Avengers-themed vests are flotation devices with permanent flotation pads inside which are sculpted to look like superhero muscles. The vest features an adjustable leg strap for a custom fit. Side elastics are included. You can go for a vest showcasing Captain America, Iron Man or Spider-Man. Available at Walmart, they will cost you MSRP $19.97 each. You can also opt for the Toy Story swim vests. 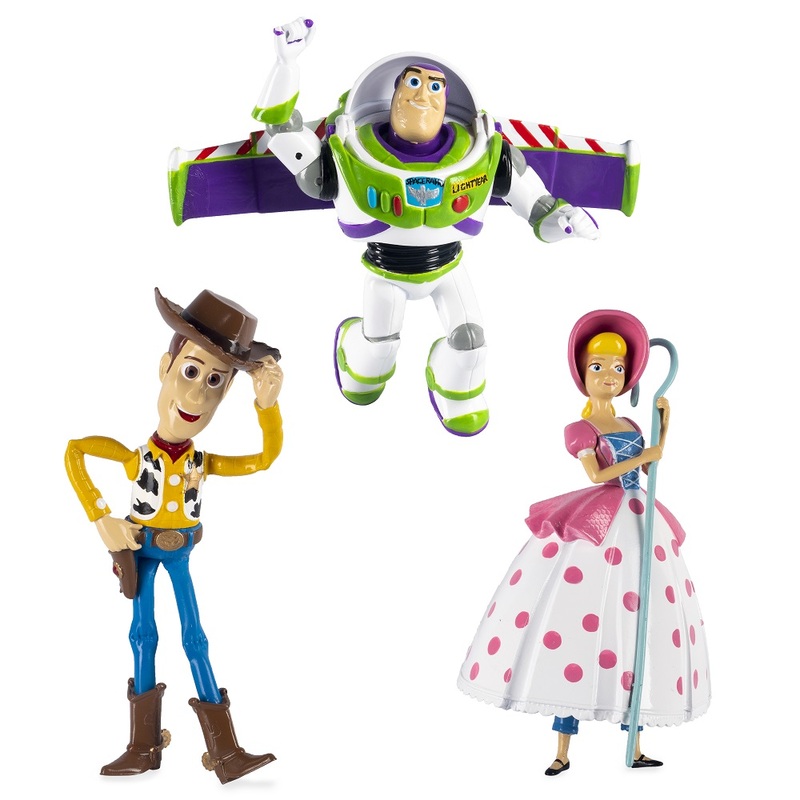 Sold separately for $24.99 each, you can purchase a Woody one or a Jessie swim vest from the official SwimWays website. These goggles from SwimWays have soft construction, a water-tight seal and an adjustable head strap. 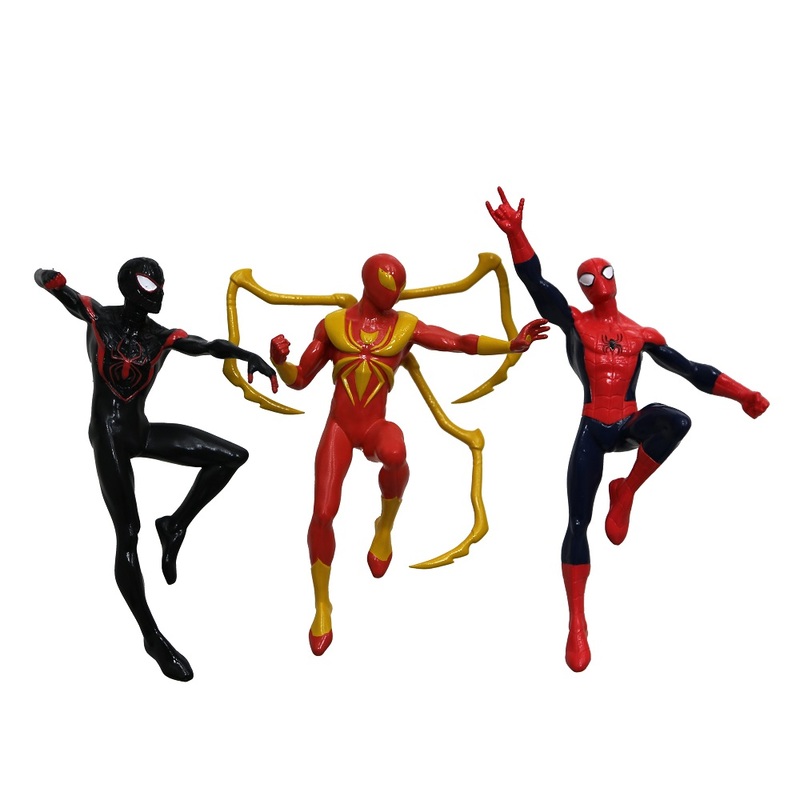 Priced at $4.99 each, the assortment includes Chewie from Star Wars and Spider-Man. You can find them at Target. These kickboards are made of sturdy, buoyant foam. They feature rigid fiber-clad construction. 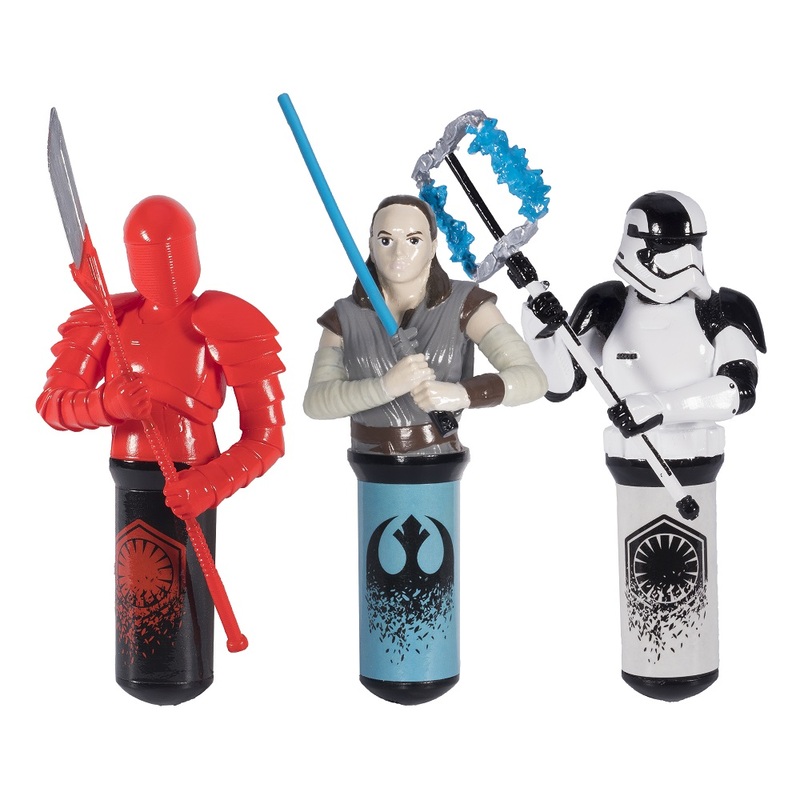 You will be able to find them at Target for MSRP $4.99 each. I love a good water blaster! This one can shoot a target from up to 30-feet away. 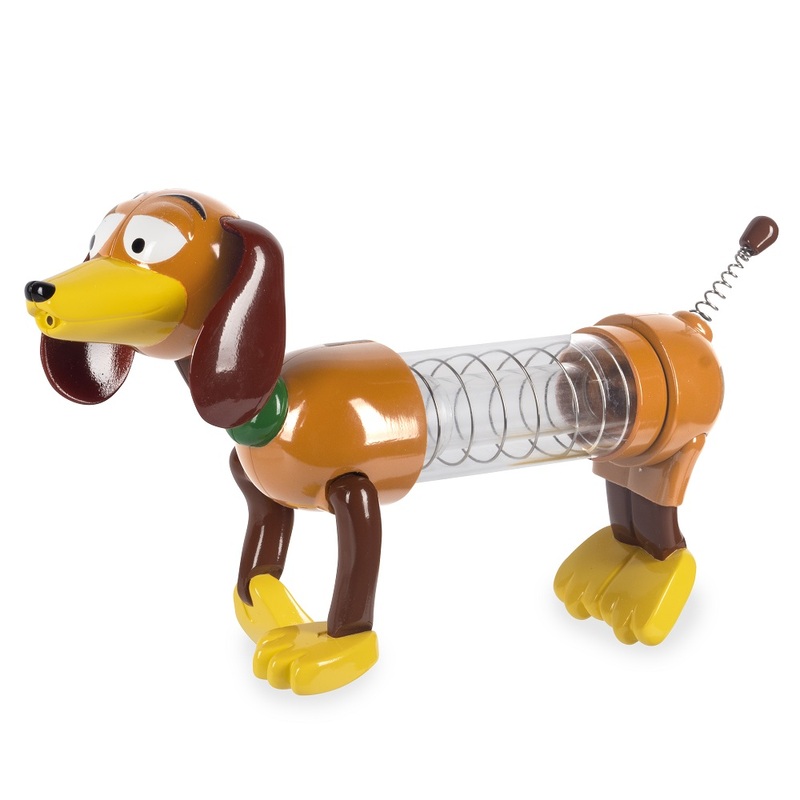 Available at Amazon, the Toy Story Slinky Dog water blaster will cost you MSRP $14.99. This looks so cool! When inflated, it measures approximately 56 x 66 x 27 inches. Are you ready to join the Rebel Alliance? Available at Amazon, this will cost you MSRP $49.99. 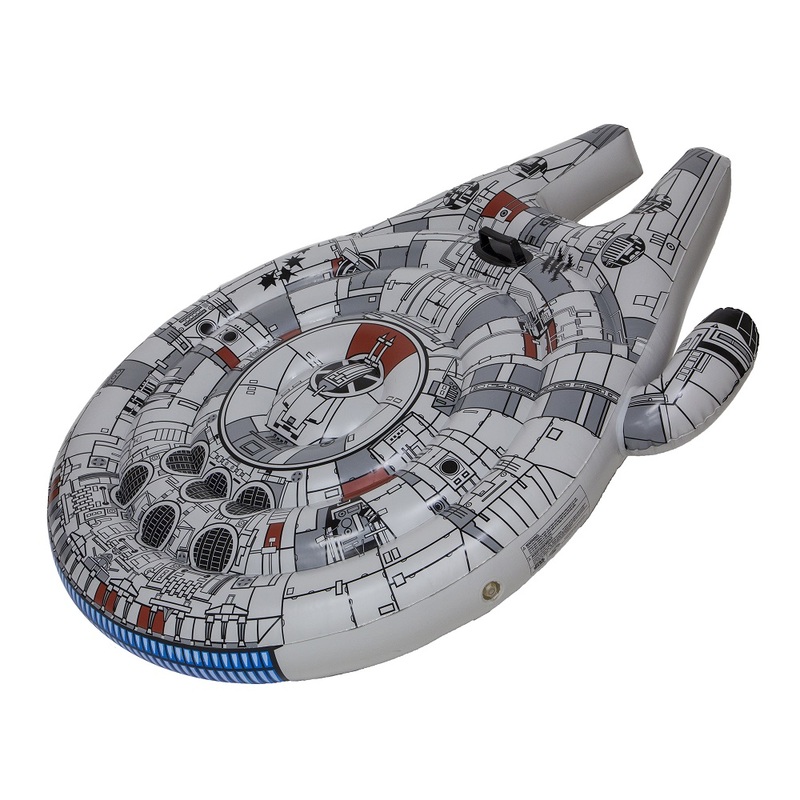 Measuring approximately 46 x 6.5 x 61 inches when fully inflated, let your inner Star Wars fan rejoice as you ride this Millennium Falcon in the pool. You can purchase it from Amazon for MSRP $24.99. 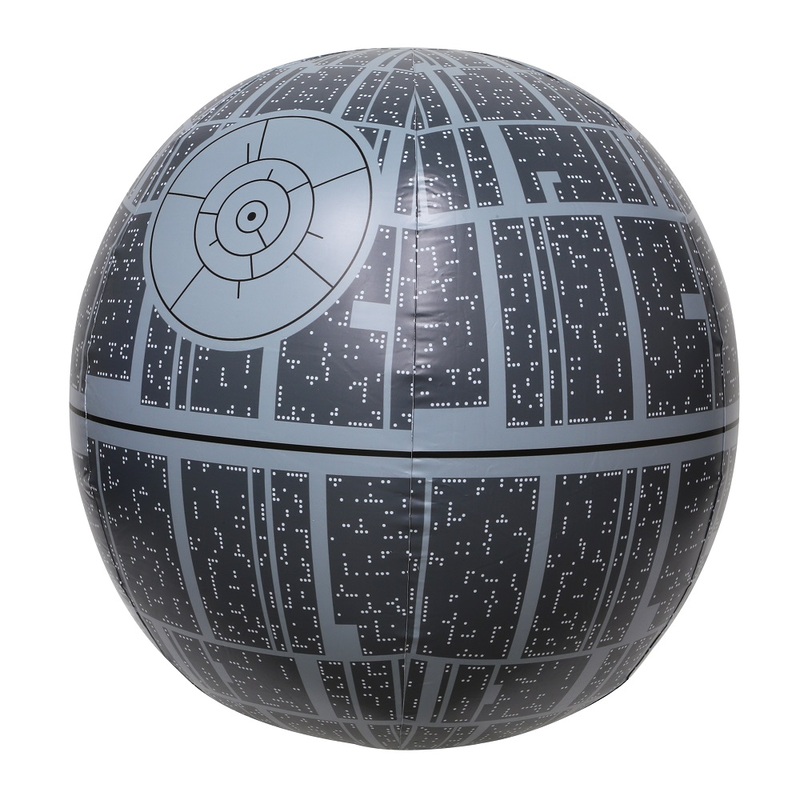 Yes, you read it right, this is a light-up pool toy in the shape of a Death Star. It lights up on impact to showcase some cool details. 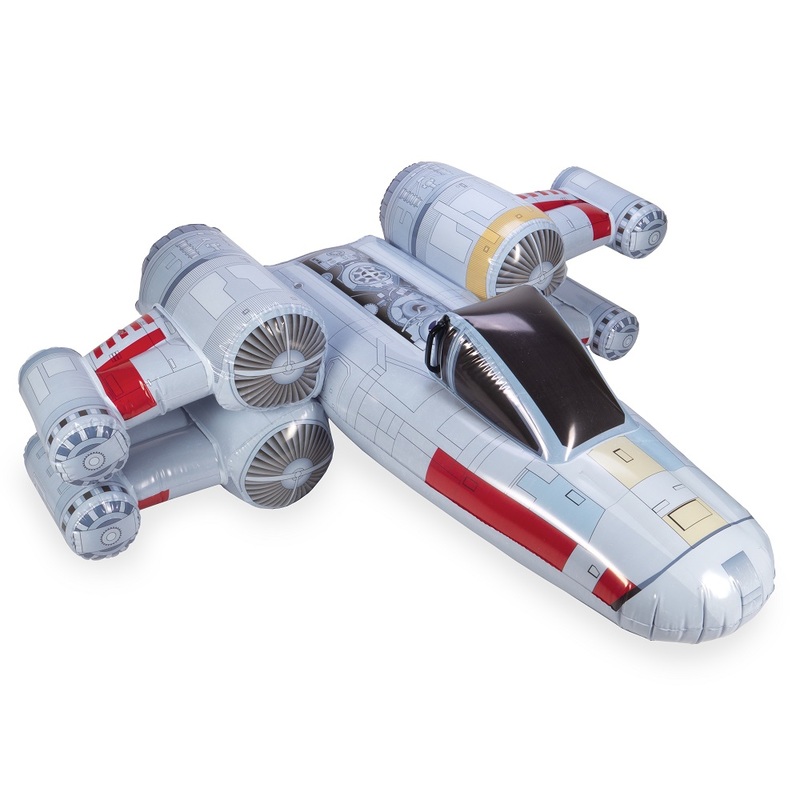 Fully inflated, it measures approximately 31-inches across. Non-replaceable button cell batteries are included. You can get it from Amazon for MSRP $23.99. Make sure to visit the SwimWays official website to know more about what they offer. Which movies are you most looking forward to watching? Do tell us.